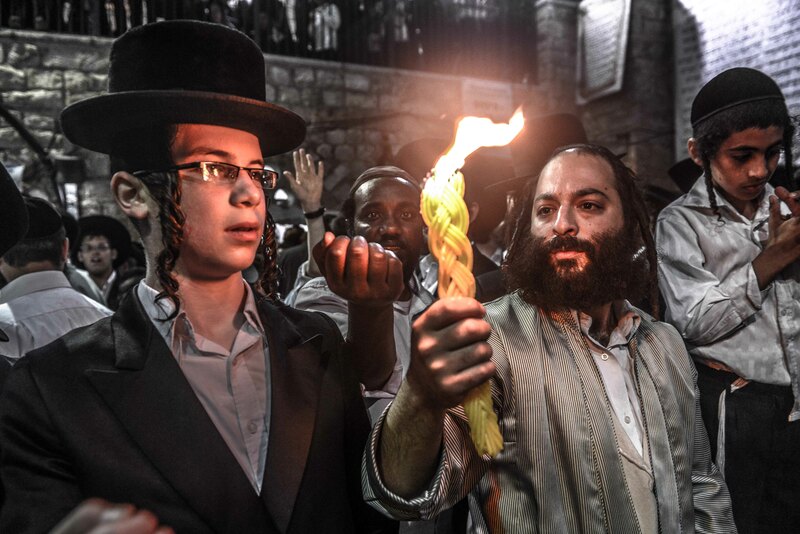 Once a year, a tranquil mountain in the north of Israel is transformed into a mosh pit of prayers and bonfires. 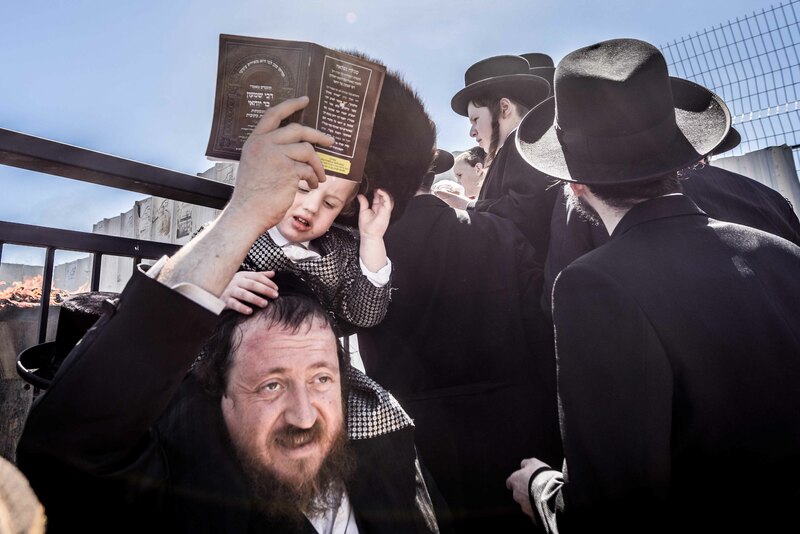 Aviram Valdman, The Tower’s intrepid photographer, took the pilgrimage. 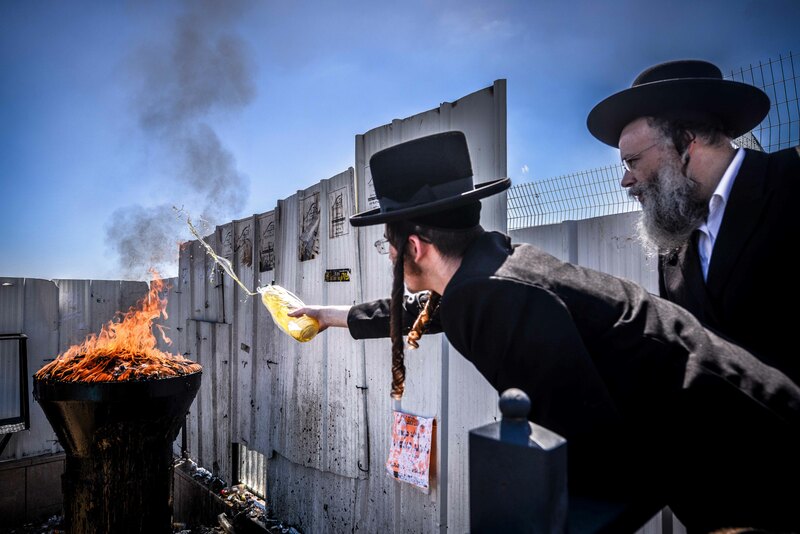 On the holiday of Lag BaOmer, Jews celebrate the legacy of the 2nd century rabbi Shimon Bar Yochai. 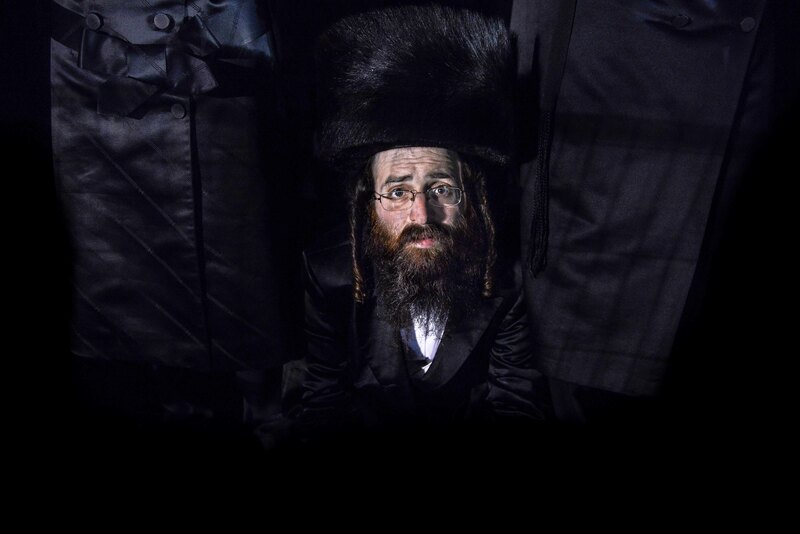 According to tradition, Bar Yochai was the writer of the Sefer HaZohar—“The Book of Radiance”—which is now the central text of the Kabbalah. 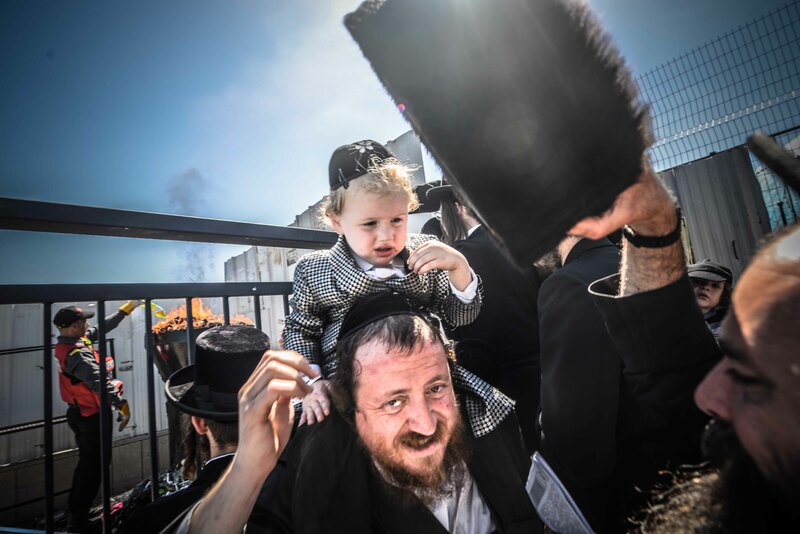 Lag BaOmer is believed to be the date of Bar Yochai’s death, and the holiday is marked with bonfires that celebrate the spiritual “light” he brought into the world. 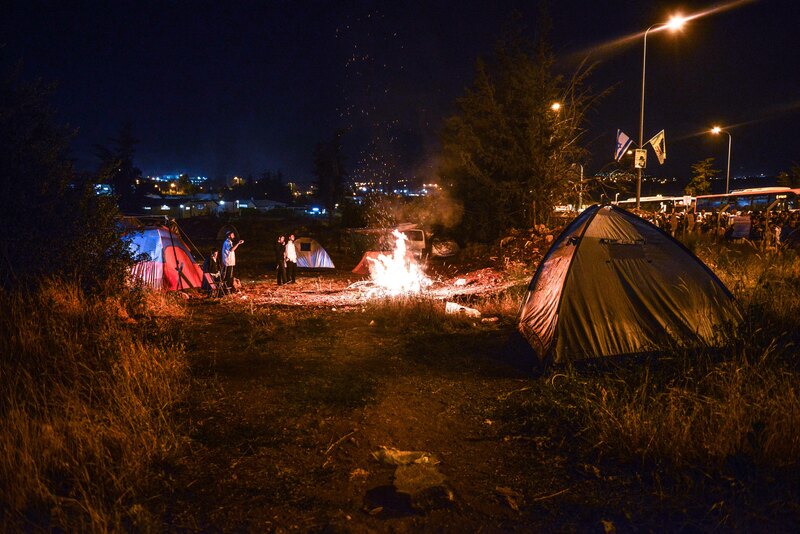 But these individual bonfires are nothing compared to the massive celebration that takes place on Mount Meron, where thousands of religious Jews gather every year at what is believed to be Bar Yochai’s tomb. 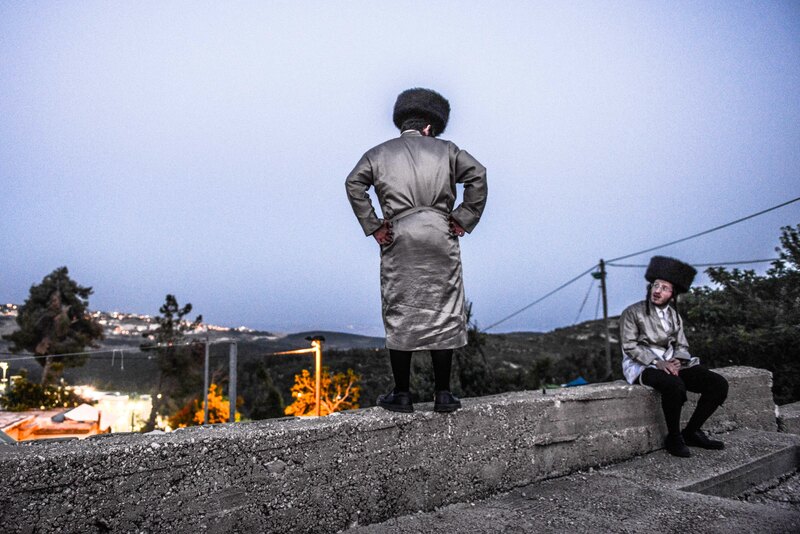 The highest peak in Israel outside the Golan Heights, Mount Meron is near the town of Safed, which is renowned as the birthplace of the Kabbalah and home to its most important sages. The mountain has been a place of pilgrimage since at least the 11th century, with multiple traditions and legends connected to it. 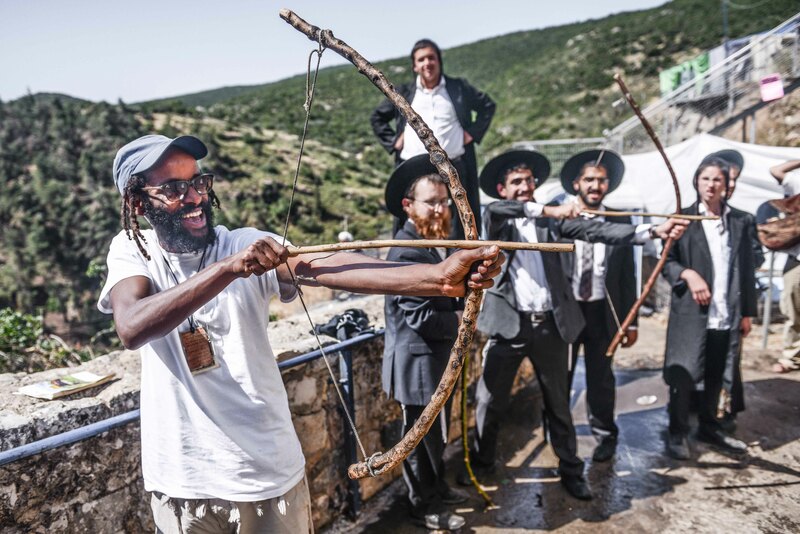 Some believe that it is the site of a battle fought by the biblical Joshua, and it was once thought to be the gravesite of the legendary rabbinical sages Hillel and Shammai. 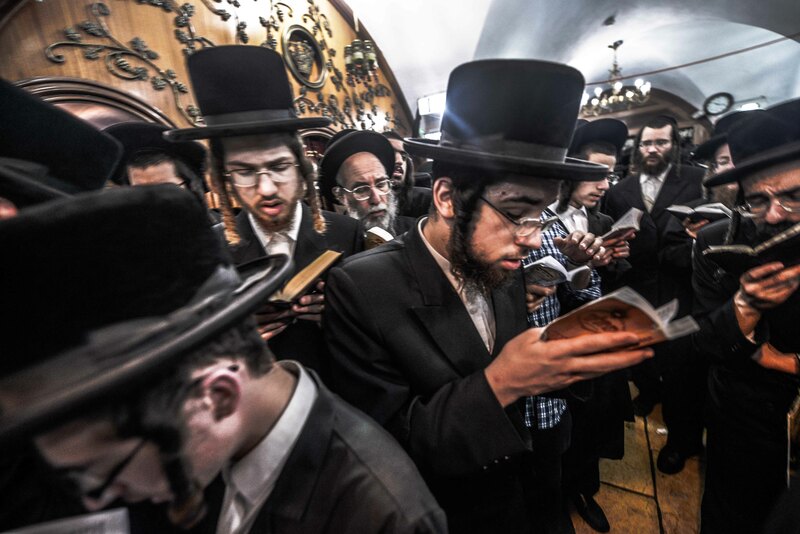 Since the 1400s, however, the site has been given over to the memory of Shimon Bar Yochai. 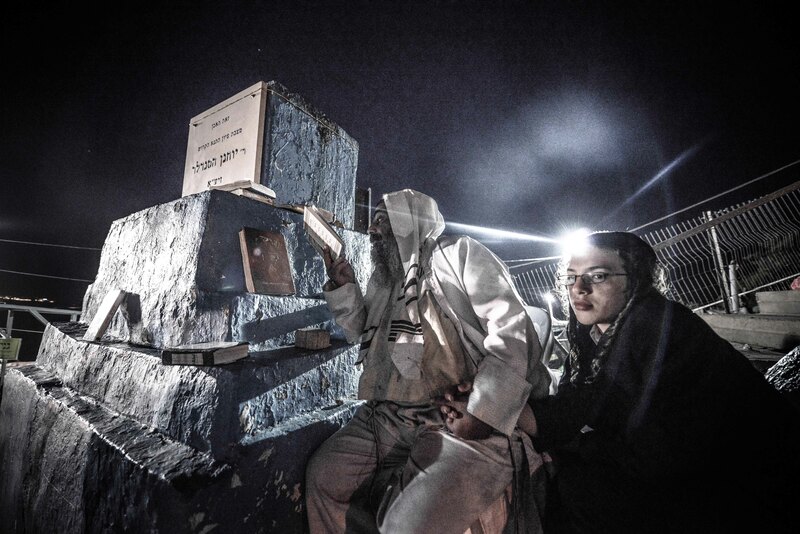 Each year on Lag BaOmer, the tomb of Bar Yochai becomes the site of a hilulah. 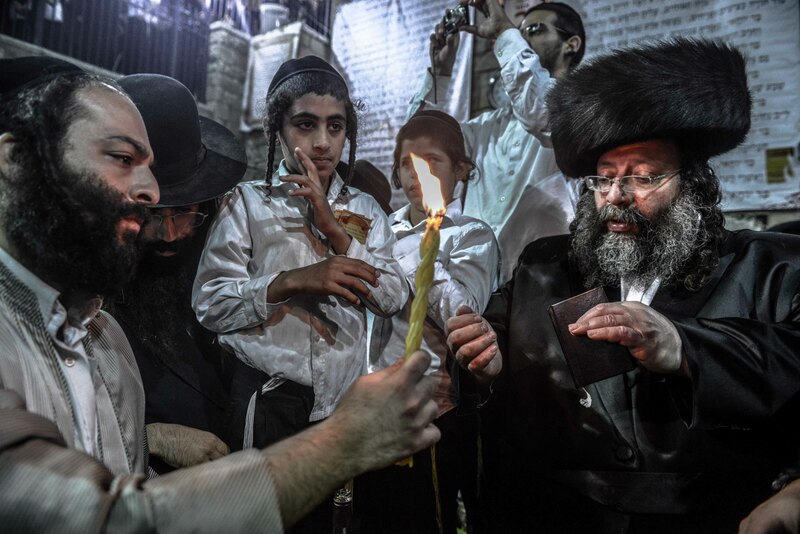 Unlike the Jewish yahrtzeit—the yearly anniversary of a person’s death—a hilulah is a joyous occasion on which the life of the deceased is celebrated rather than mourned. 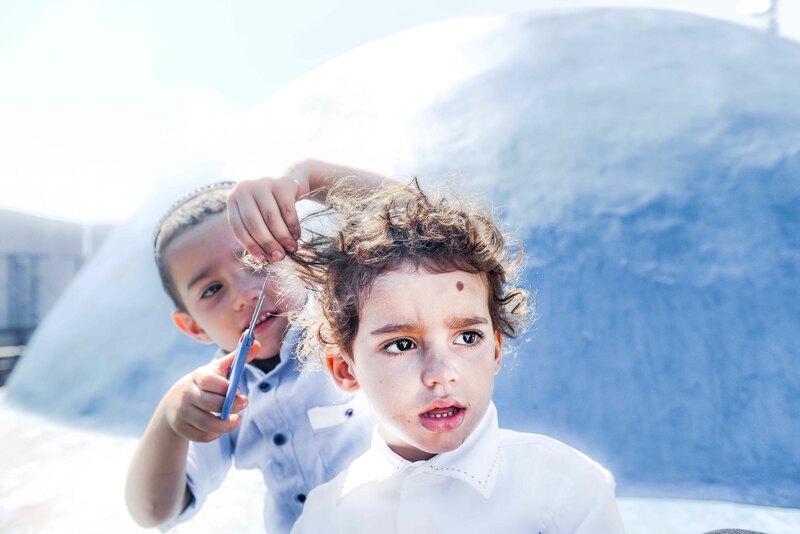 On Mount Meron, Bar Yochai’s life and legacy is honored with four days of singing, dancing, feasting, lighting bonfires, and even giving three-year-old children their traditional first haircuts. 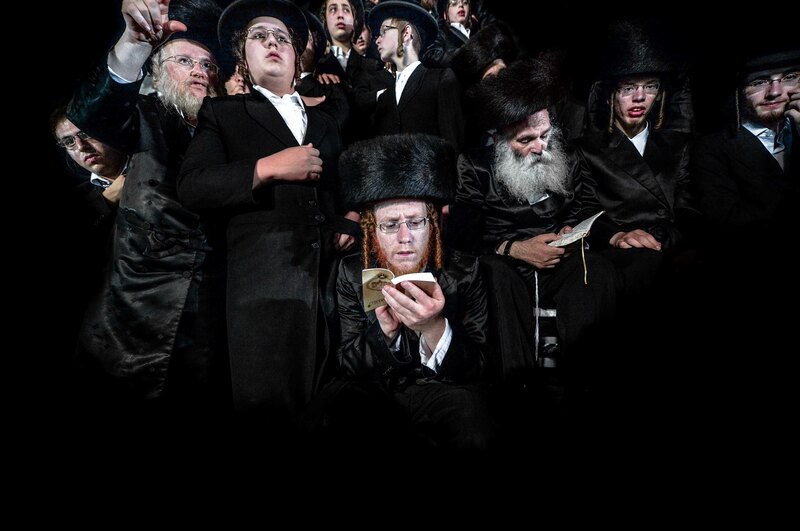 The celebrations go on until well after midnight, and participants believe that attendance will bring them good luck. Stories abound of miraculous cures, pregnancies, and marriages that came as a result of the pilgrimage. 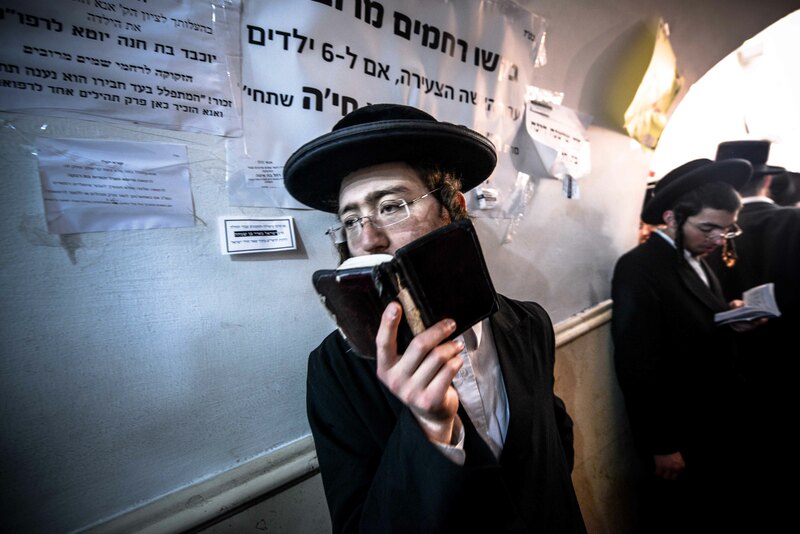 This year, Tower photographer Aviram Valdman traveled to Mount Meron to document the event. What he found was overwhelming. To say that the crowd is large is something of an understatement. Valdman felt as if there were a million people there, and crowd estimates ran as high as half a million over the four days of celebration; according to the website Walla!, there were 70,000 present for the final night. 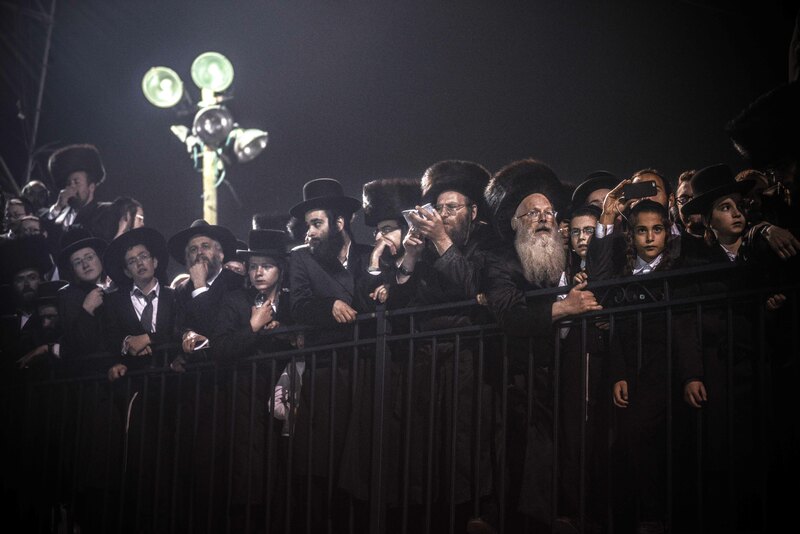 The crowd is so thick that it becomes almost impossible to move, and participants must be specially bused to the site, as all roads leading to it are shut down to regular traffic. According to Valdman, there is a special feeling at the event, which perhaps cannot be fully grasped if one is not a religious person. 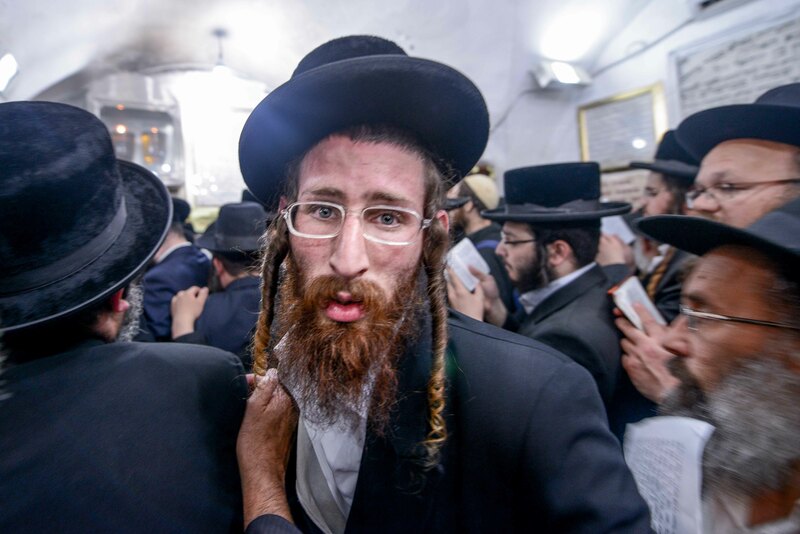 But the passion and intensity of the celebrations are palpable to all, and represent the kind of event that cannot occur anywhere but Israel, underlining the country’s significance as both a Jewish state and a center of spiritual joy for all.